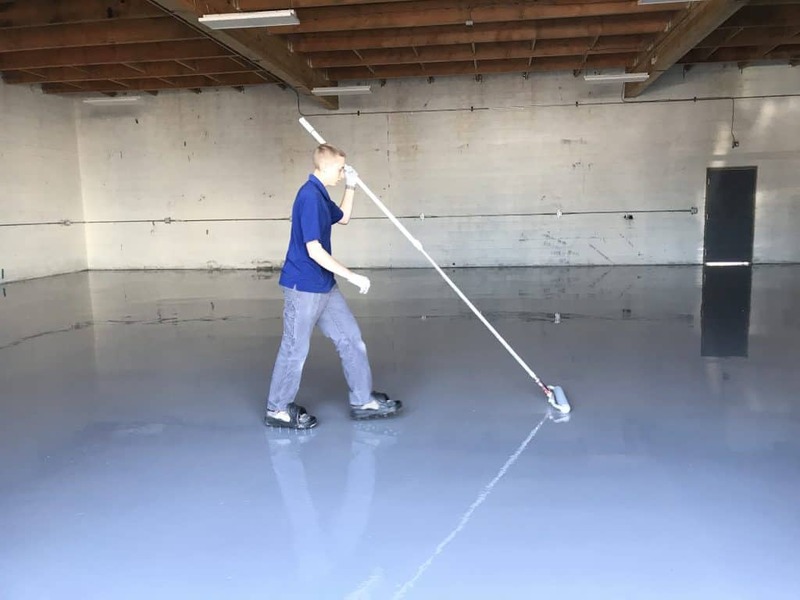 300 Square feet of deep concrete spalls were cleaned, filled and ground smooth. 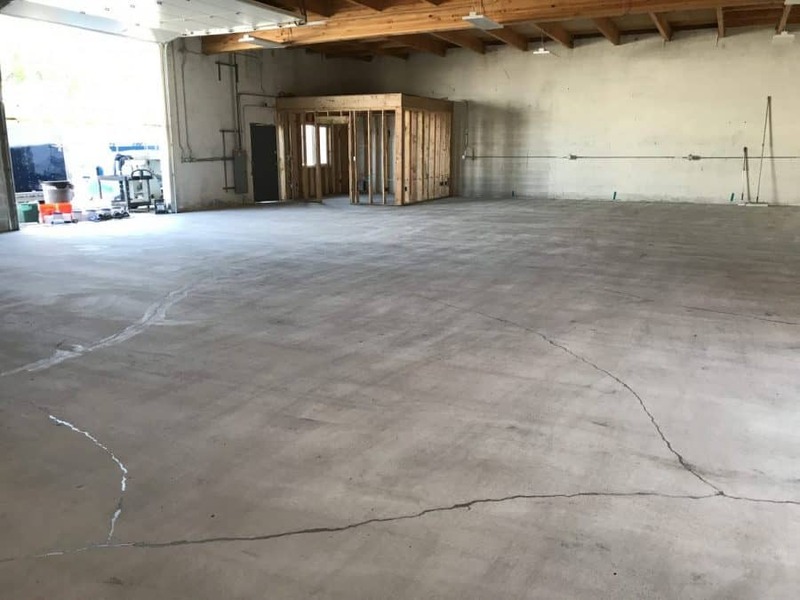 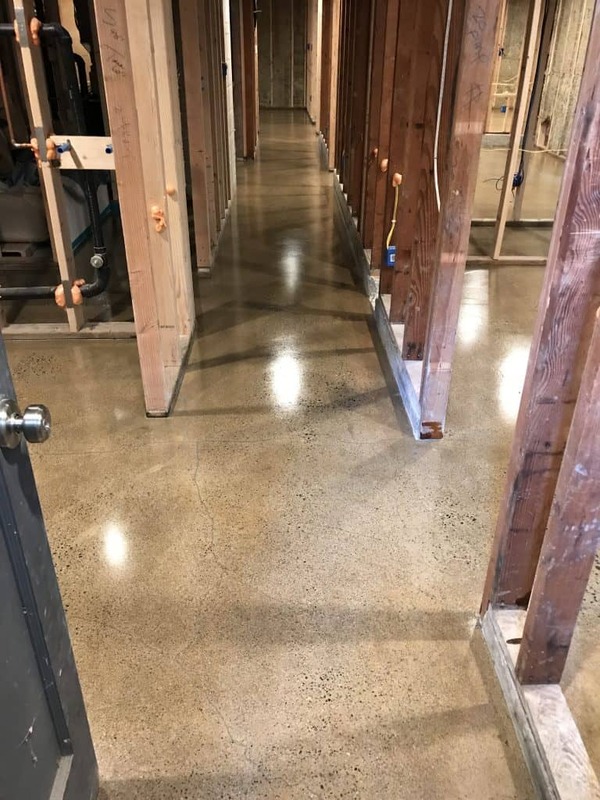 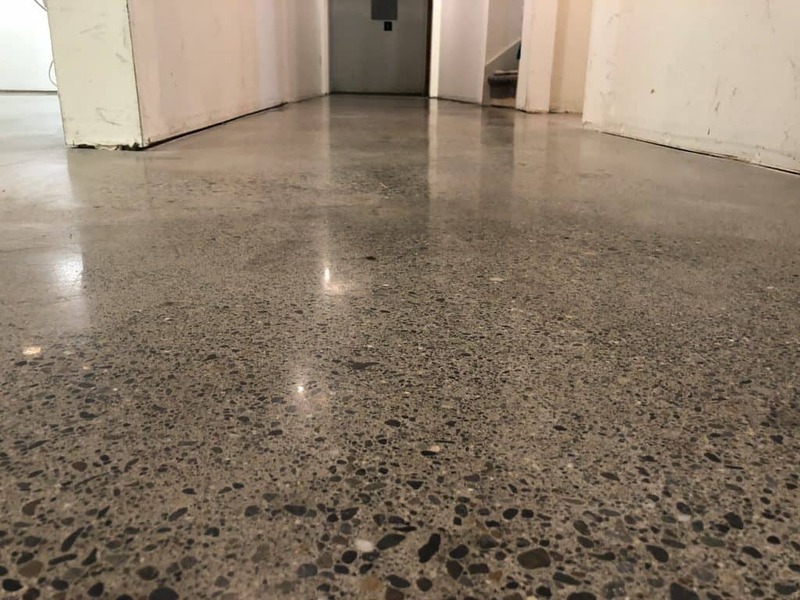 An Elite Crete epoxy flooring system was installed over the restored concrete slab for a long lasting durable flooring solution. 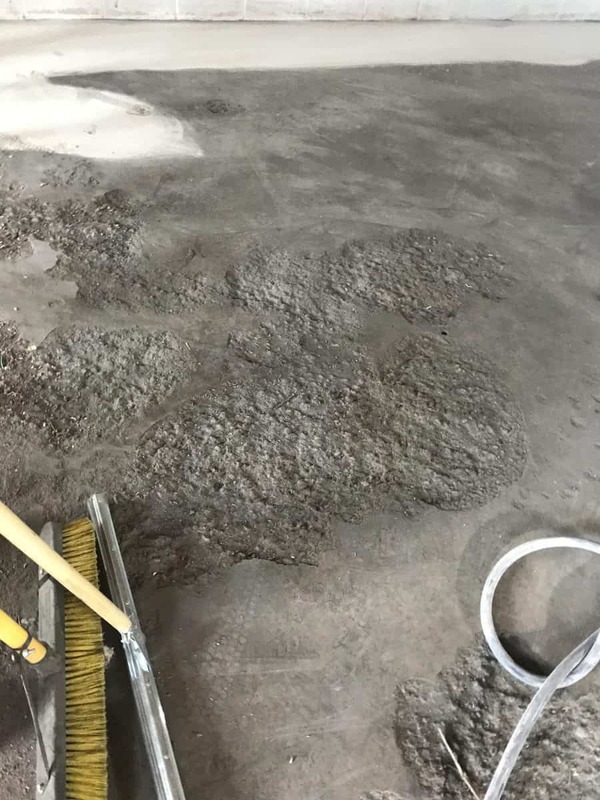 Deep Spalls from fire damage.